Volkswagen Golf SV Interior, Sat Nav, Dashboard | What Car? 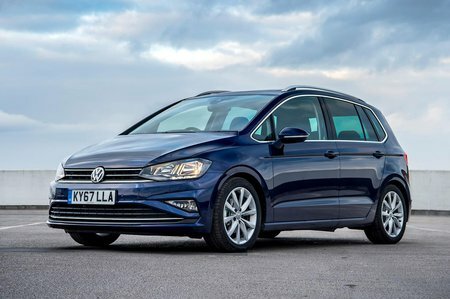 The Golf SV's interior was given a comprehensive update in 2017, with new fabrics and materials helping to bring the overall quality up to the same level as the standard Golf. However, the biggest news was the introduction of Volkswagen’s Discover Pro infotainment system. A giant 9.2in touchscreen dominates the dashboard of the Golf SV, helping to give the interior a distinctly upmarket ambience. But while this arrangement looks great, it’s actually rather distracting to use while driving due to the fact that there are no physical buttons to let you switch between menus without looking away from the road. And this large screen is an expensive option. We’d actually stick with the standard 8.0in version, because it comes with easy-to-use rotary dials either side of the screen. 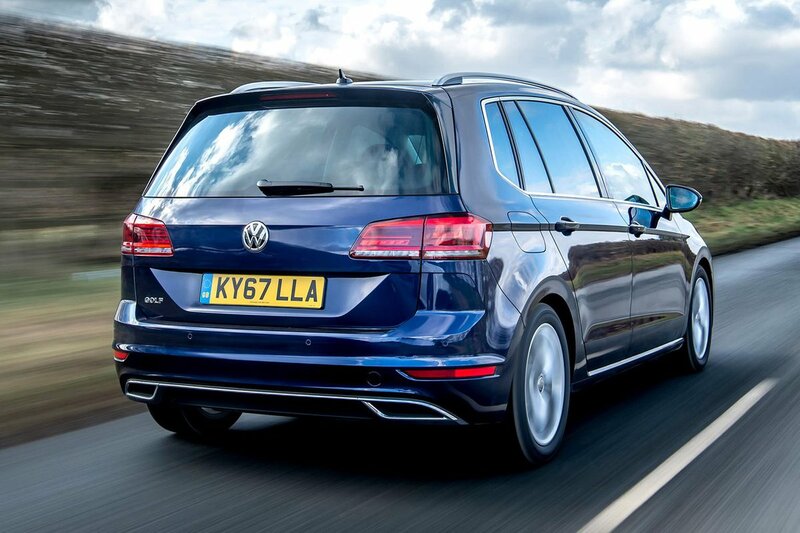 The dashboard is slightly taller and more upright than the regular Golf’s, making the controls even easier to reach. You should also have no problem finding a comfortable driving position, thanks to generous seat and steering wheel adjustment. Thin pillars and large windows mean all-round visibility is excellent, too.